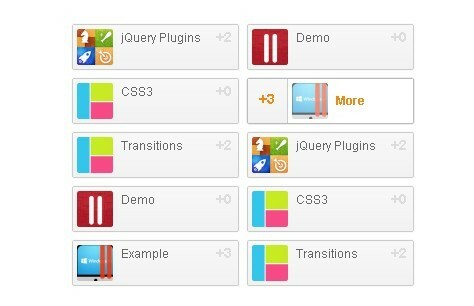 All the Free jQuery Plugins about 'Hover' are listed here. 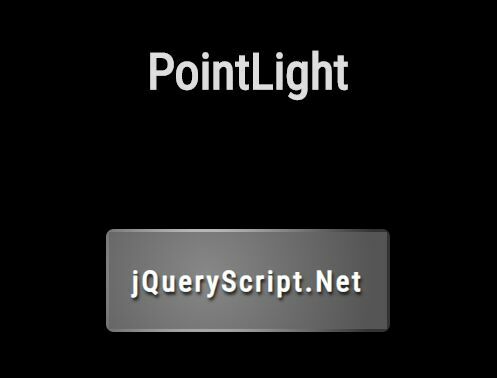 Pointlight is a small jQuery plugin which applies an interactive hover effect to the border and background of block elements (e.g. buttons), inspired by Windows 10 (Fluent Design). A lightweight yet useful jQuery user intent detection plugin to extend the jQuery's hover method that delays the handlerIn function until the user actually wants to hover over a specific element. Yet another jQuery Swap Image On Hover plugin that swaps out image sources with smooth fadeIn / fadeOut effects based on CSS3 transitions. Twitch.js is a fancy responsive jQuery plugin which applies a smooth, interactive hover effect to any element based on the mouse position on mouseover and mouseout. Parazoom is a fancy jQuery plugin that applies smooth, interactive, zooming and panning functionalities (with parallax effects) on an image when hovering over. 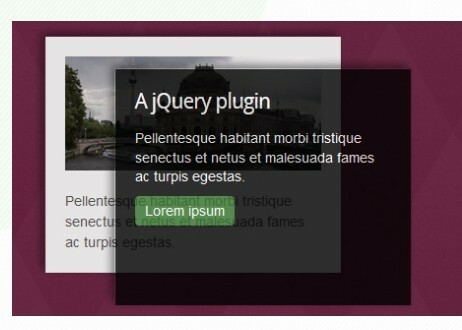 Perfect Tooltip is a simple and smart jQuery tooltip plugin that creates a tooltip to any Html element. 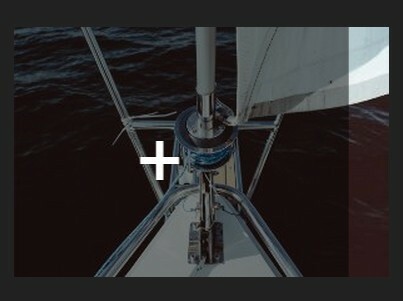 hovimg-z is an extremely lightweight jQuery plugin that swaps the src value for a given image on hover to simulate rollover and cross-fade effects. 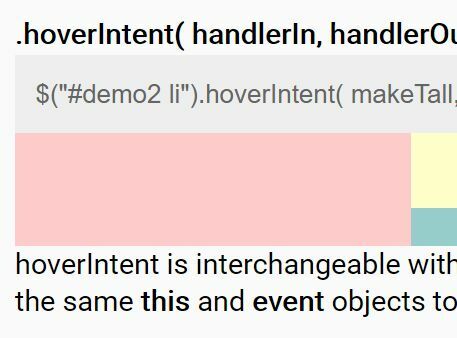 mouseHover is a replacement for the jQuery hover() function that disables/ignores the tap-hover event on touch devices. 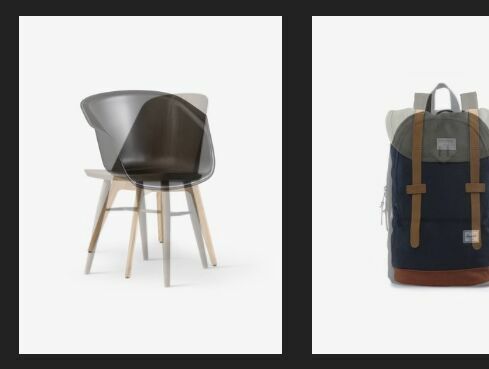 imageLife is a direction-aware image hover effect plugin that dynamically swaps the image paths depending on the direction your mouse enters/leaves the current image. 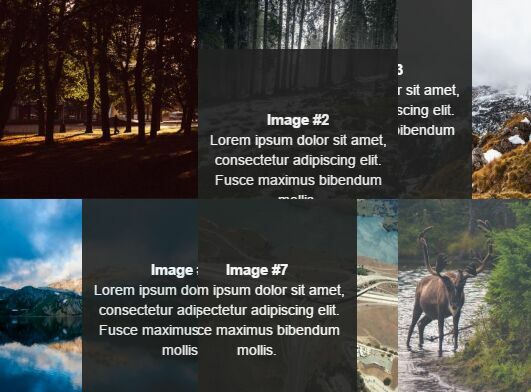 Cardify is a dead simple jQuery plugin to create a basic image hover effect that wraps the image in a figure element and adds the extracted alt text into a figcaption element. 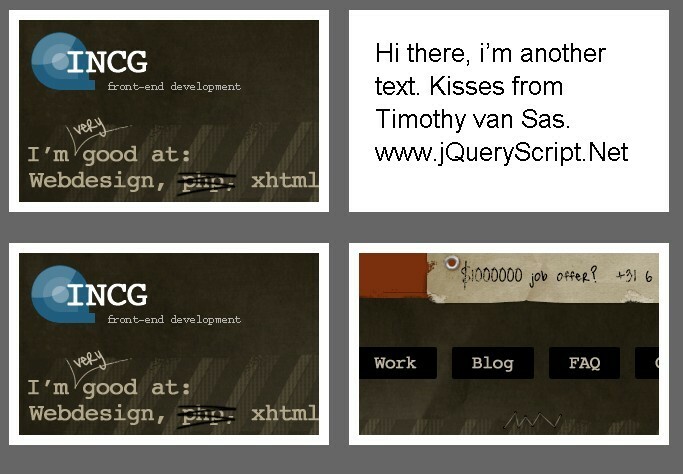 picBeautifier-3000 is a jQuery plugin for manipulating images that makes it easier to apply custom hover effects (e.g. overlay, slide, zoom in/out, CSS filters) to images with built-in functions. 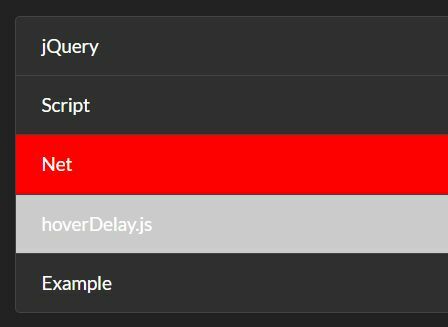 The jQuery hoverDelay.js plugin allows you specify the delay time (in milliseconds) to wait before triggering the hover over and hover out events. The boxSlider jQuery plugin makes use of CSS3 transitions to create a configurable sliding overlay effect over a given container on cursor hover. 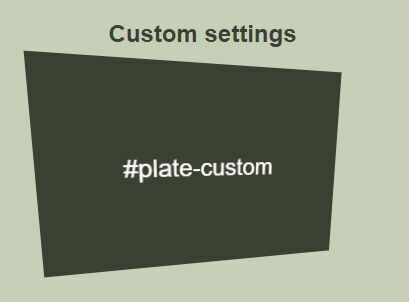 Plate.js is a simple, lightweight jQuery plugin that applies a configurable interactive 3D hover effect to DOM elements using CSS3 2D/3D transforms. hover3d is a jQuery plugin that uses CSS3 3D transforms to create an Apple tvOS like, interactive parallax hover effect on your images. SnakeGallery is a jQuery plugin for creating an animated hover overlay for your gallery that slides out from the boundary depending on the direction you enter the image. Fancy-Buttons is a jQuery plugin which applies a 3D interactive hover effect to any block element using CSS3 transitions and transforms. This is an fancy image hover effect that uses jQuery and GSAP's TweenMax.js to create an interactive motion blur effect on layered images when mouse moving. 3dAnimate is a jQuery plugin which applies awesome CSS3 animations (rotate, translate, perspective) to any element on mouse hover and move. 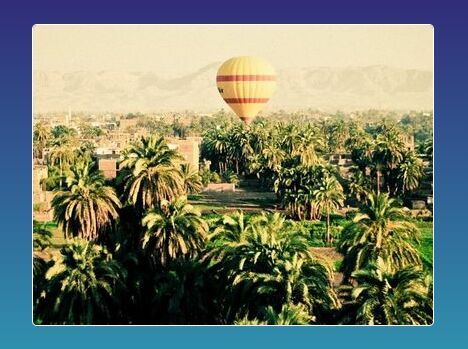 picturehover is a very small jQuery plugin used to create customizable image overlay hover effects that have the ability to load captions from any attributes on img tag. optionsGoogle is a lightweight jQuery plugin which brings the Google Gmail attachment experience to your files or images. jq.entry is a simple yet useful jQuery plugin which detects from which side the mouse entered and exited a specific element. 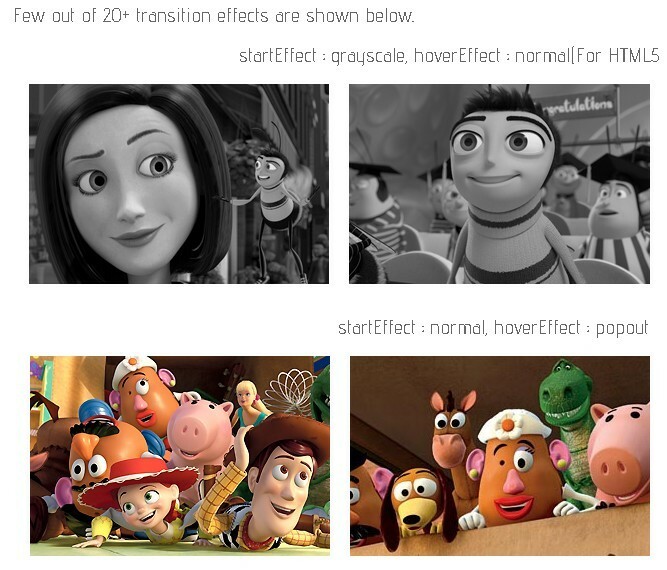 hovereffect.js is a lightweight jQuery plugin that creates an animated overlay with a custom icon over your image on mouse hover. A small jQuery plugin which applies direction aware, responsive hover effects to your html elements for bring your user's attention to current hovered element. A simplest way to create a CSS3 animated, customizable overlay effect when users hovers over an element. captionHover.js is a lightweight jQuery plugin used to implement cool CSS3 hover effects on any elements with HTML5 figure and figcaption tags. 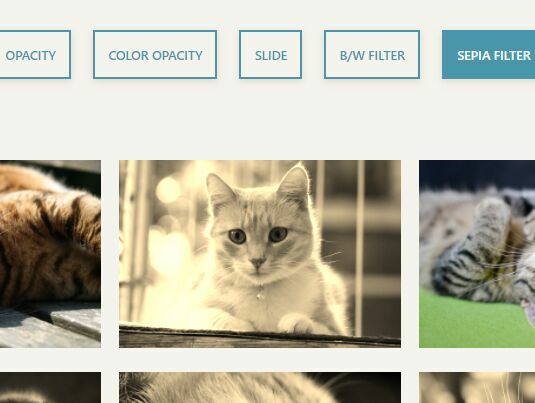 nsHover is a lightweight jQuery plugin that makes it easy to create animated, customizable hover effects on your site images. 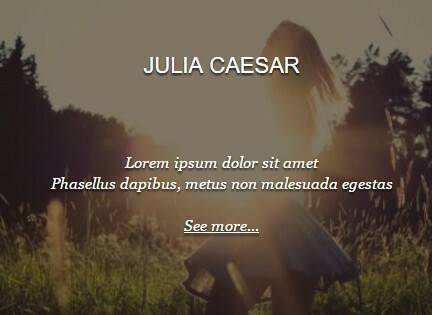 jquery.parallax.js is a jQuery plugin which uses CSS3 transforms to create an interactive tilt / parallax effect for images. Creating mouse direction aware sliding overlays covering any Html elements using jQuery and CSS3. slickhover is a simple, useful, cross-browser jQuery plugin that creates an animated overlay with a custom icon overlay on an Html element when hover over. 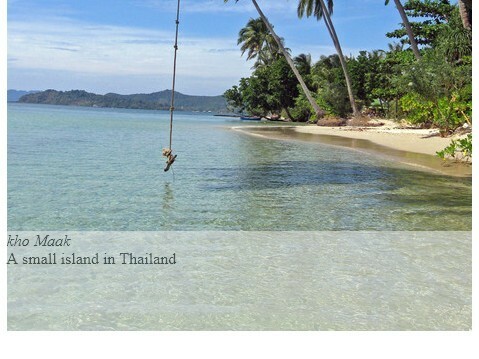 socialpic is a tiny jQuery plugin allows to show social share buttons in the overlay as you hover over an image. 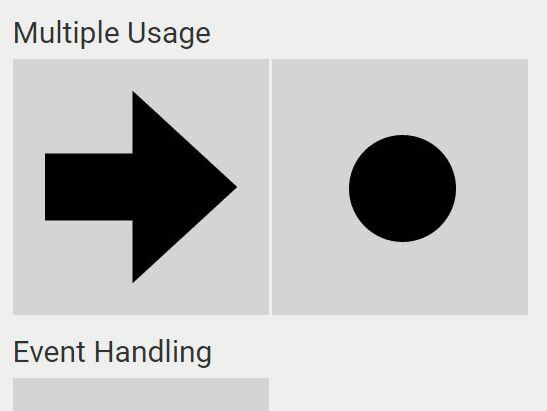 A growing collection of jQuery & CSS3 hover effects that allow you to quickly implement a variety of smooth hover effects on any Html element. 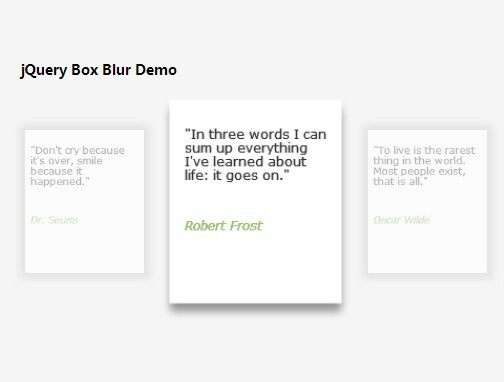 A blur effect built in jQuery and CSS3 that enlarges/highlights the hovered container to focus your users on the current content, and blurring the other containers. 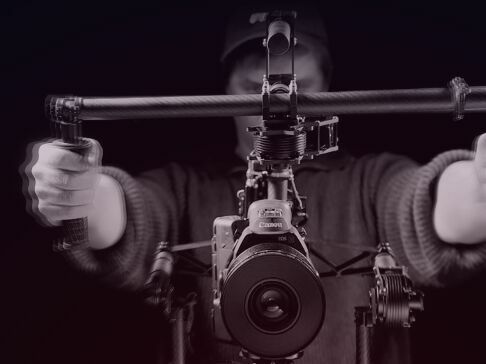 HoverPulse is an ultra-lightweight jQuery plugin used to apply a zoom effect on an image on mouse hover. 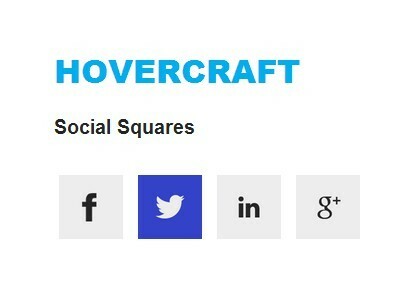 Hover Drop Down Box is a jQuery plugin for creating a button that slides out a drop down box when hovers over it, similar to the google plus +1 follow button. 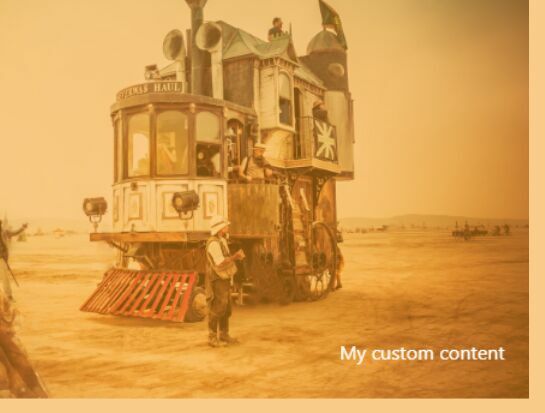 Content Hover is a jQuery plugin for creating an animated content overlay covering an Html element when mouse hovers over it. HoverImageEnlarge.js is a tiny jQuery image viewer plugin to enlarge/shrink a given image in place when mouse hovers over it. Image Direction-Aware Hover Effect built with jQuery and CSS for sliding in an overlay from the direction we are moving with the mouse. 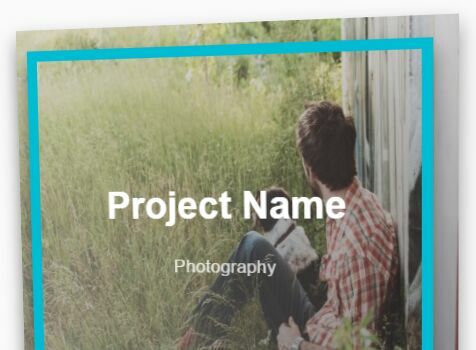 In this tutorial written by MARY LOU we're going to create stunning and modern Image Caption Hover Effects using CSS3 and HTML5 figure & figcaption elements. 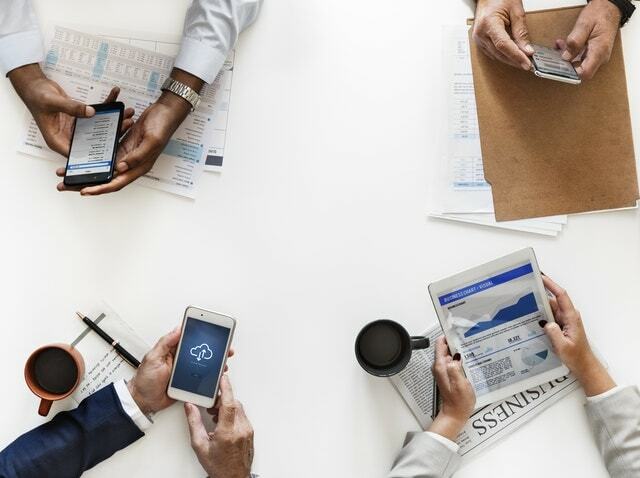 In this tutorial we're going to create cross-browser animated image captions using jQuery and HTML5 figure and figcaption elements. 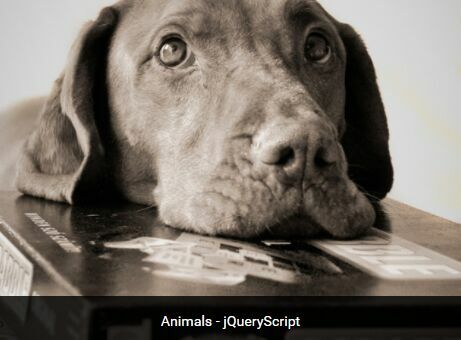 Capty is a jQuery plugin for creating animated caption over an image when hover over. The idea is to slide up or fade into the caption when the user hovers over the image. 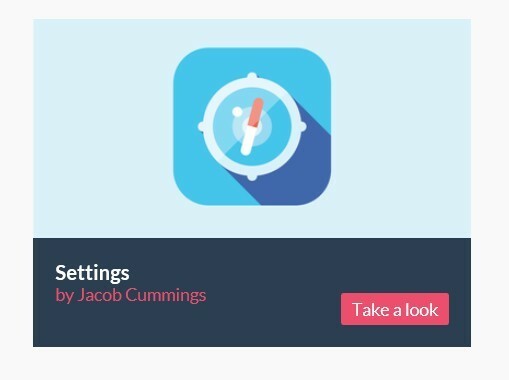 With this tutorial, you can add a variety of different hover over effects to the icon font, only using CSS3 transitions and animations. FadeOver is a jQuery and jQuery UI based plugin that enables you to add dynamic fade in/out effects to html elements like image, text, button,etc. Hover Panels is a lightweight, touch ready and cross browser jQuery plugin that allows you to display alternative content with animated fade effect when mouse hovers over. billboard is a jQuery plugin that allows you to rotate texts with fade in and out effect within any element of your page. tooltipPlus is a lightweight (~3k minified) and Multi-Function tooltip plugin which can be used for creating normal tooltips, mouseover effects or custom select element controls. In this tutorial we will create a content list with a smooth animation effect when mouse hovers over it. 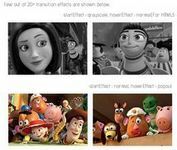 Hover-Zoom Extended is an updated version of Hover-Zoom, a jQuery plugin that displays your images in full size when mouse hovers over them. A lightweight and useful jQuery Plugin that shows hidden content on top of an element when the mouse hovers over it. 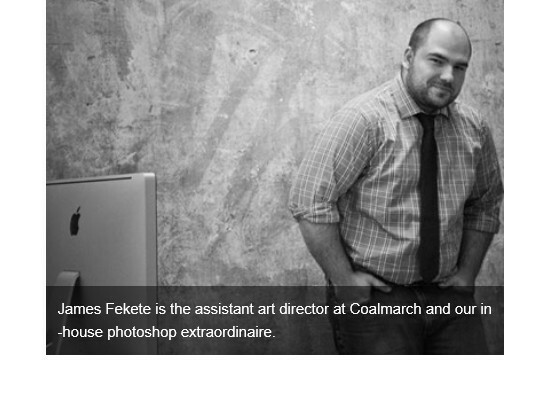 A grayscale image hover fffect with HTML5 and jQuery. 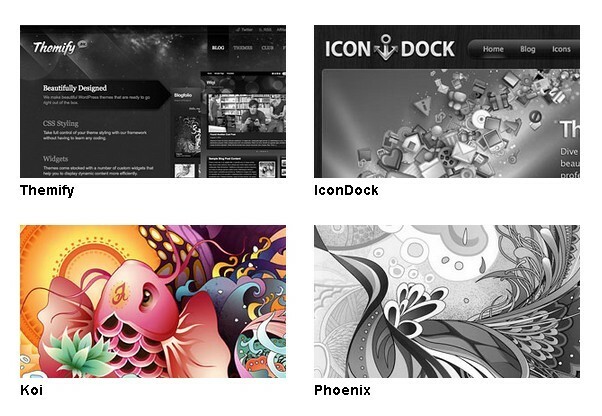 With HTML5 canvas, images can be manipulated into grayscale without having to use image editing software. AnythingZoomer is a jQuery plugin that pops up an area giving giving you a zoomed in closer look when mouse over the content. 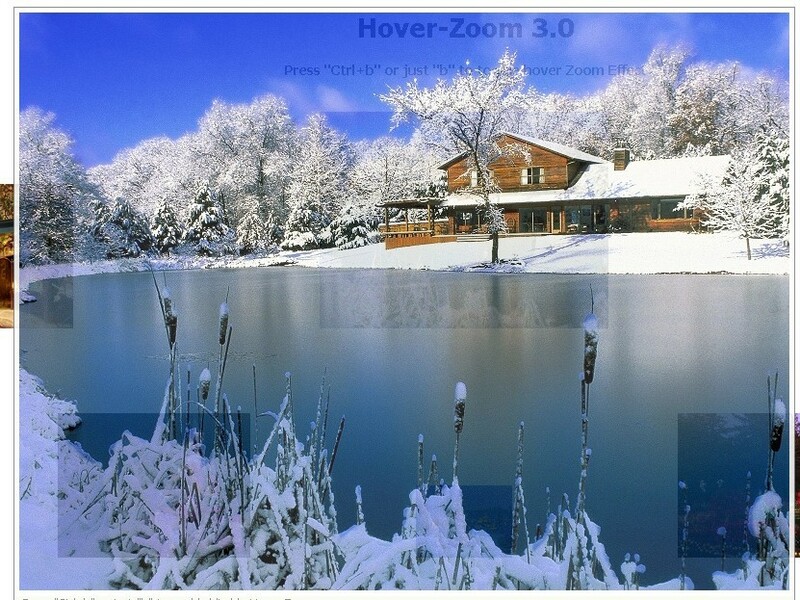 Hover-Zoom is a tiny jQuery Plugin that displays images in full size when the mouse hovers over them. A simple animated hover tooltip JQuery plugin that easily adds tooltip interaction to HTML element that requires a bit more information than a title attribute. 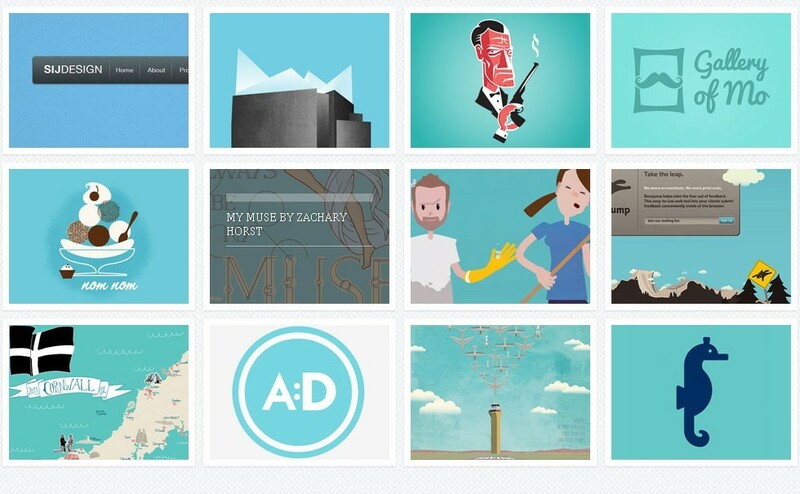 Adipoli is a Image Hover Plugin built with jQuery can be used to bring stylish image hover effects. 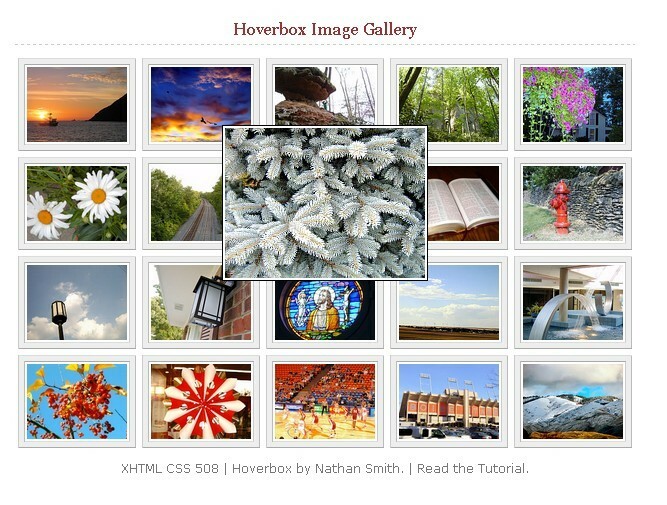 Hoverbox is a Image Gallery built only with CSS and HTML.